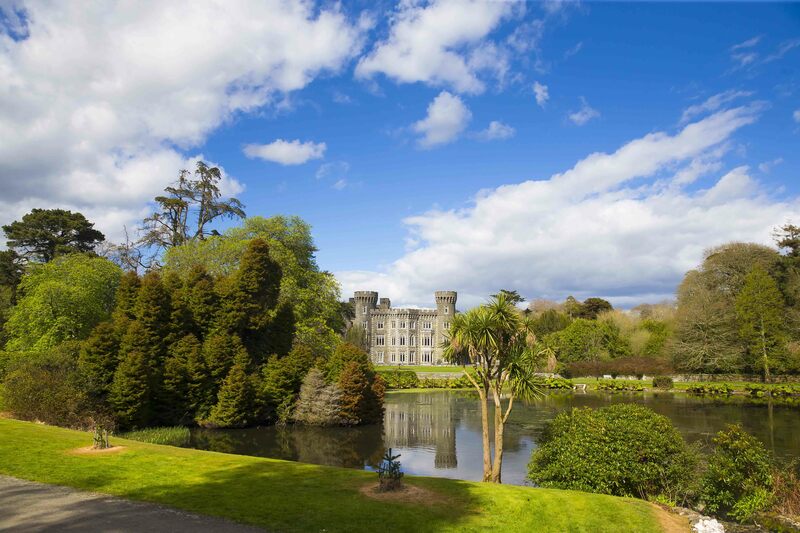 The Irish Heritage Trust is partnering with Teagasc and the Irish Agricultural Museum to undertake conservation work and develop a new and exciting visitor experience at Johnstown Castle in 2019. 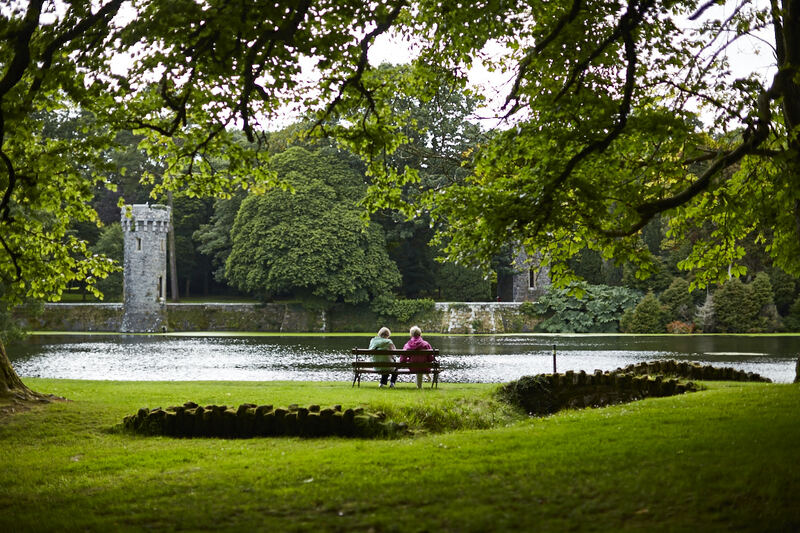 Johnstown Castle and its stunning gardens lie just outside Wexford town. 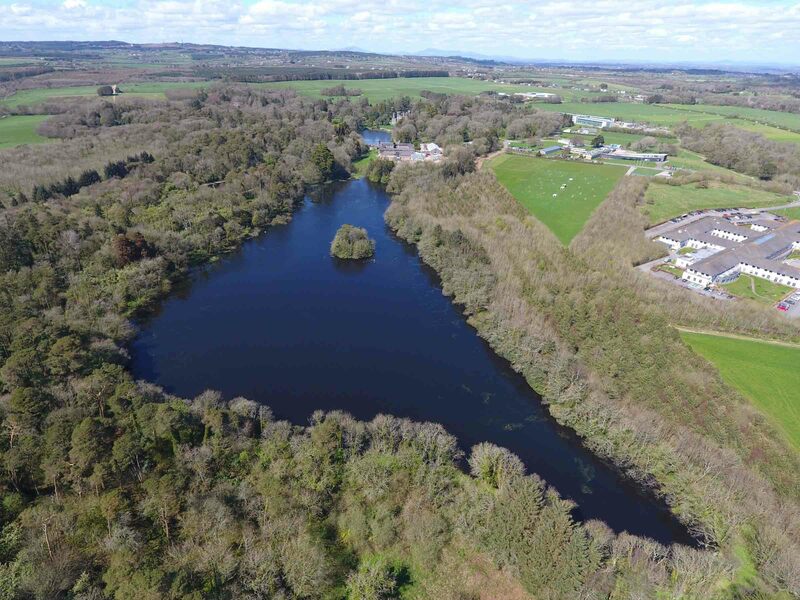 In 2015, the owner of the property Teagasc issued a public tender looking for a partner to reinvigorate Johnstown and bring it back to life for all to enjoy. 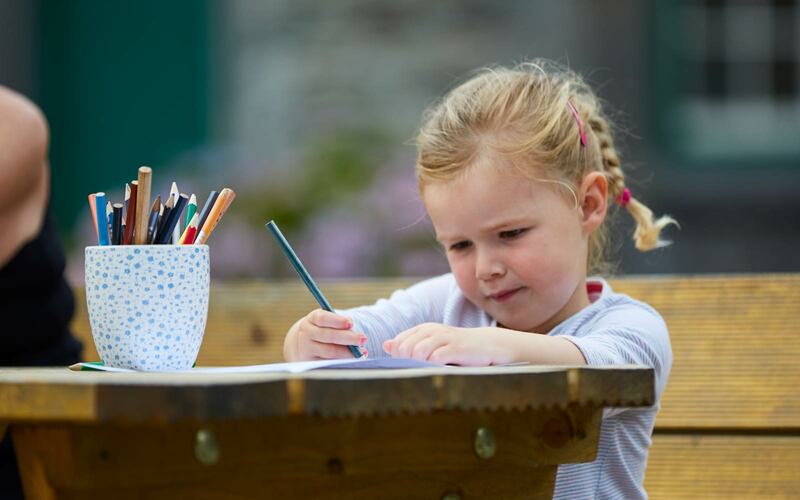 The Irish Heritage Trust was announced as the successful applicant to work with Teagasc, the Irish Agricultural Museum and the local community over the next few years. 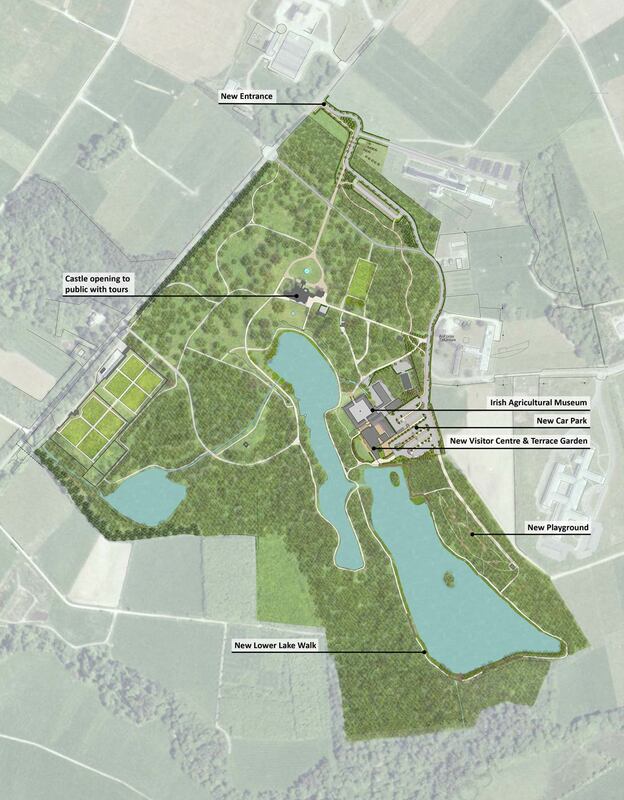 In October 2015, the Minister for Public Expenditure and Reform, Brendan Howlin TD, announced €7.5 million for the proposed development of Johnstown Castle. Funding of €5 million is available for the project through the Department of Agriculture, Food and the Marine and €2.5 million in Fáilte Ireland funding. 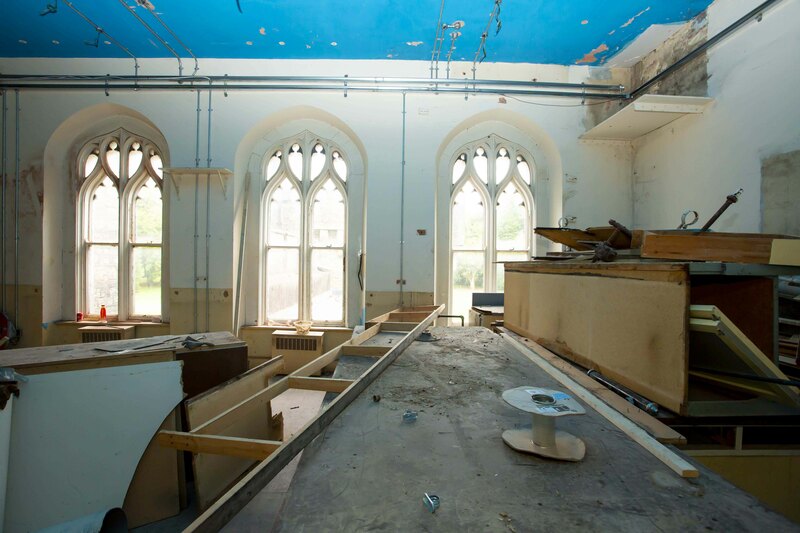 Once the project is complete, the property will offer an exciting visitor experience with the Castle open to the public for tours, a new visitor centre, improved paths and activities in the gardens, combined with new car-parking and entrance arrangements. 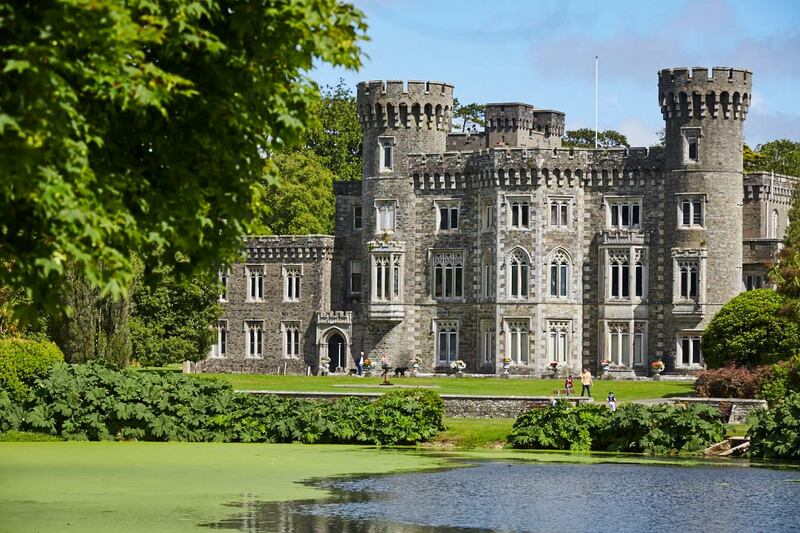 This project is currently in the final phase and when it is completed in May 2019 the Irish Heritage Trust will operate the very special Johnstown Castle, Estate, Museum & Gardens for all to enjoy.